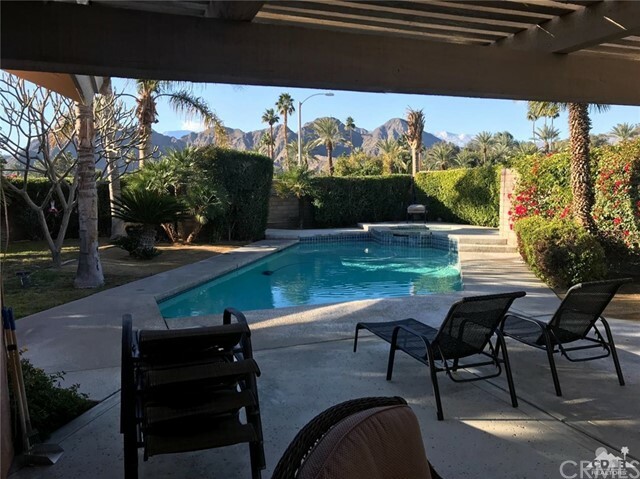 Superb location in Indian Wells! 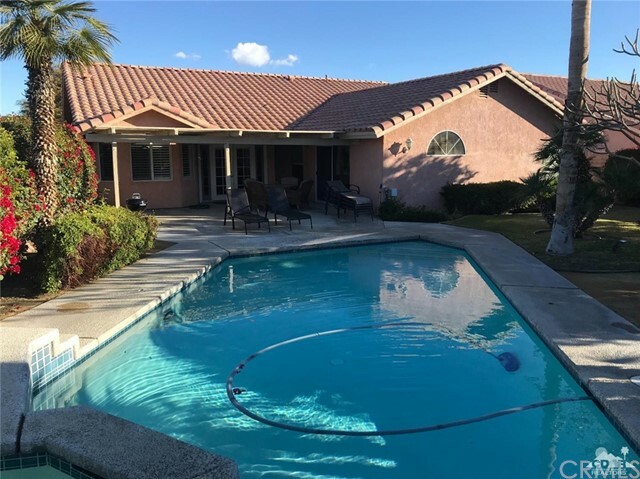 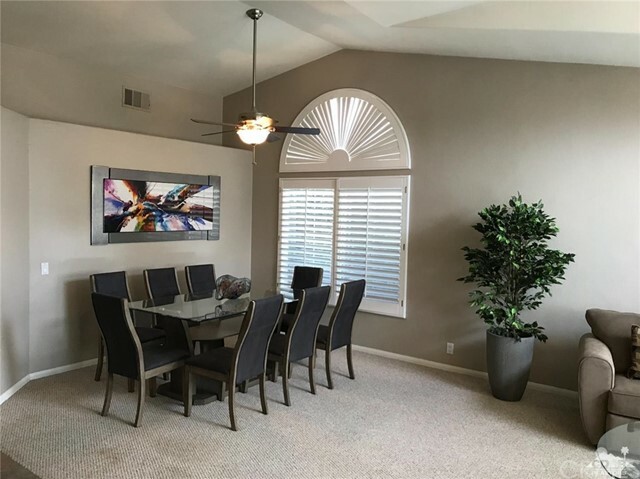 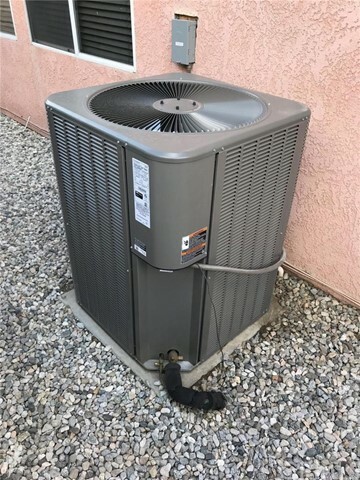 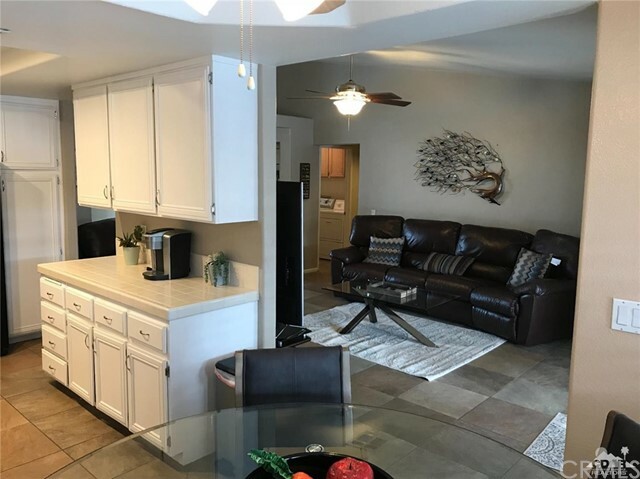 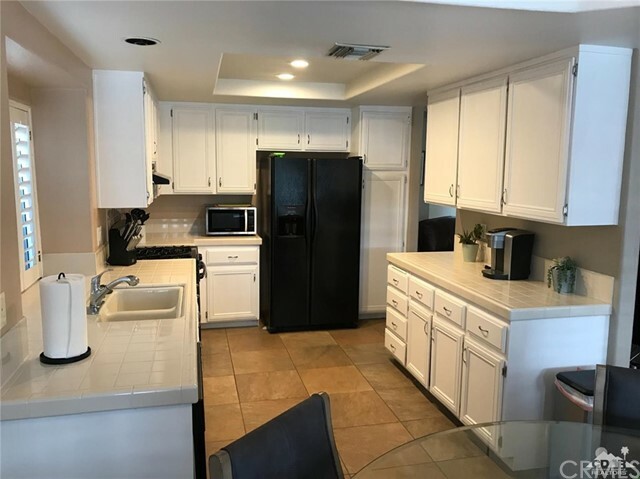 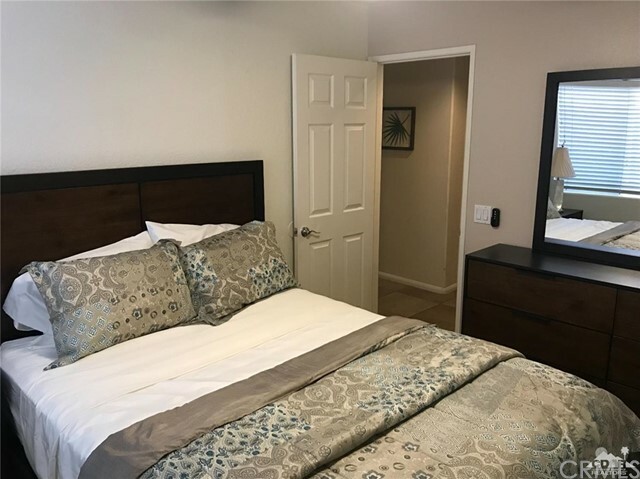 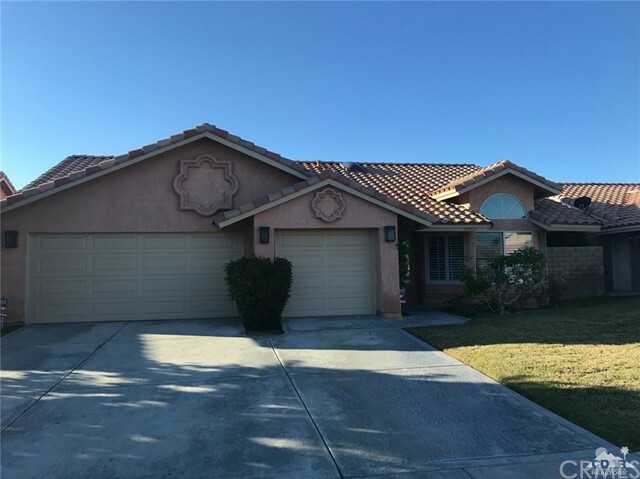 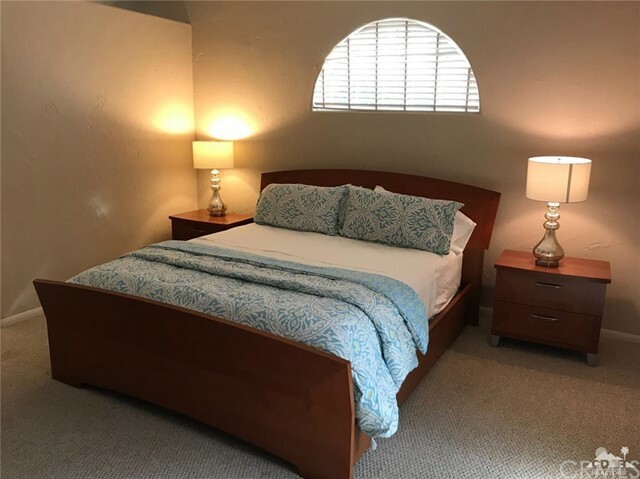 This turn-key furnished 4 Bedroom home is located walking distance to Gerald Ford School and the Indian Wells Tennis Gardens. 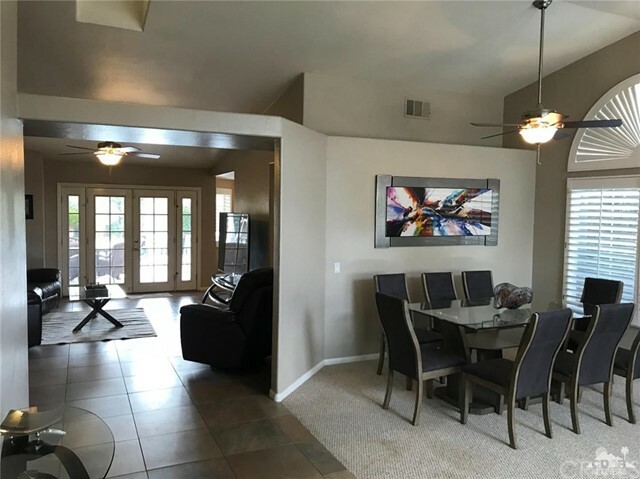 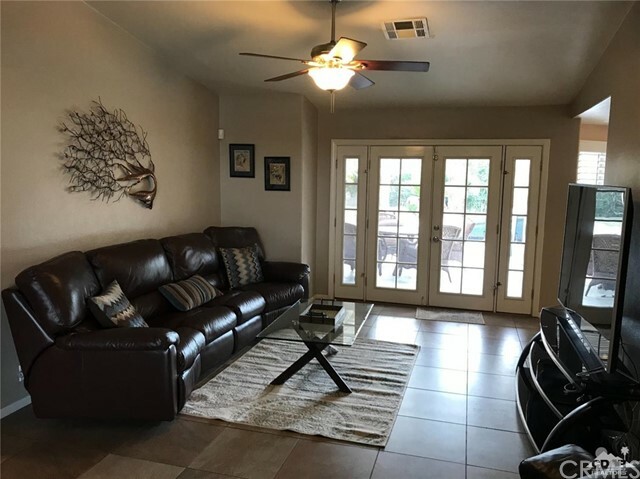 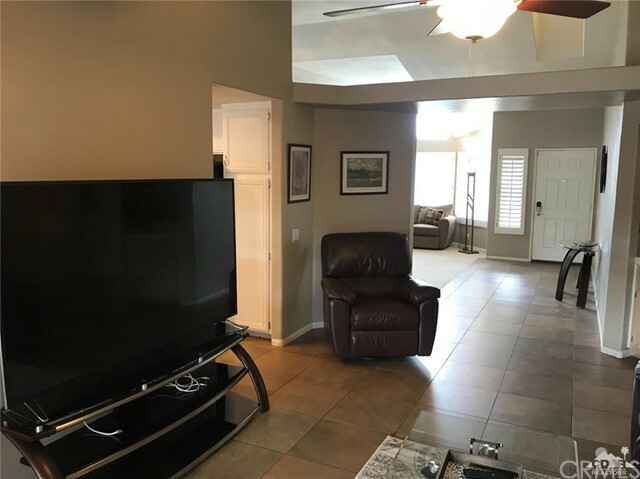 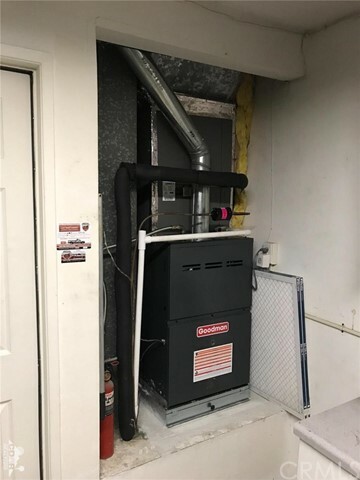 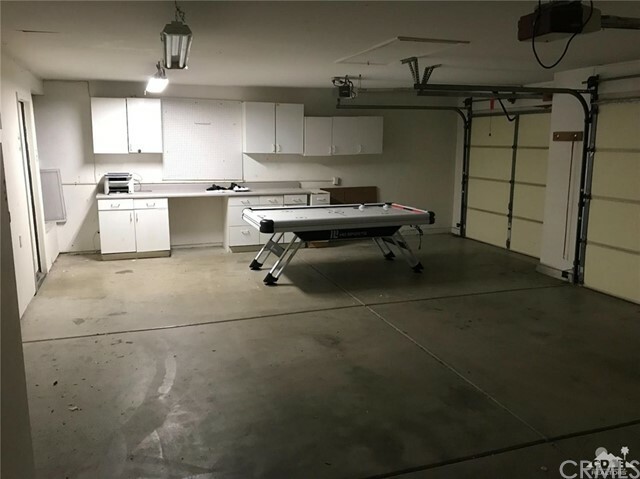 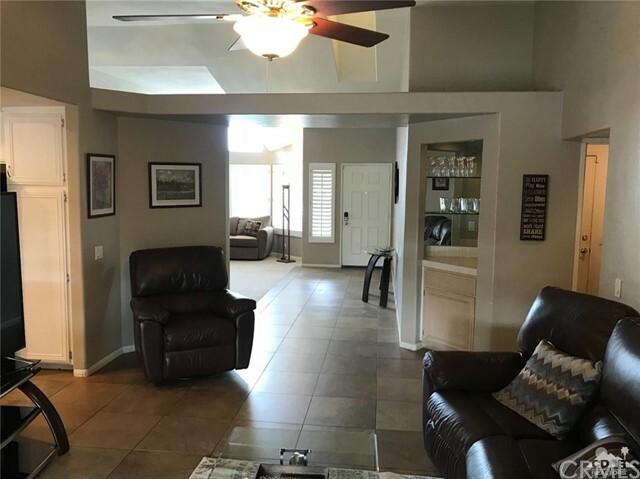 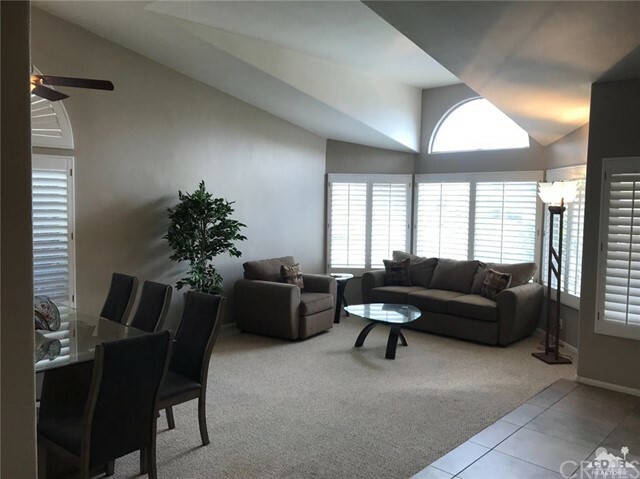 The open floor plan is airy, has large ceramic tile underfoot in the living area, a galley style Kitchen adjacent to a media room, and plenty of dining areas. 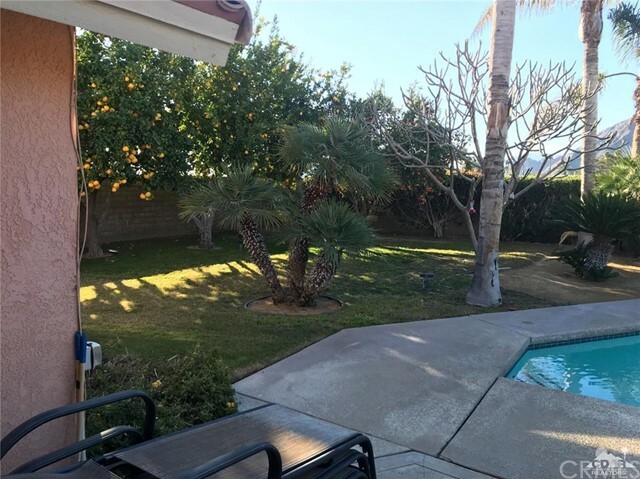 The south-facing Backyard is private, and has a sparkling pool/spa for relaxing. 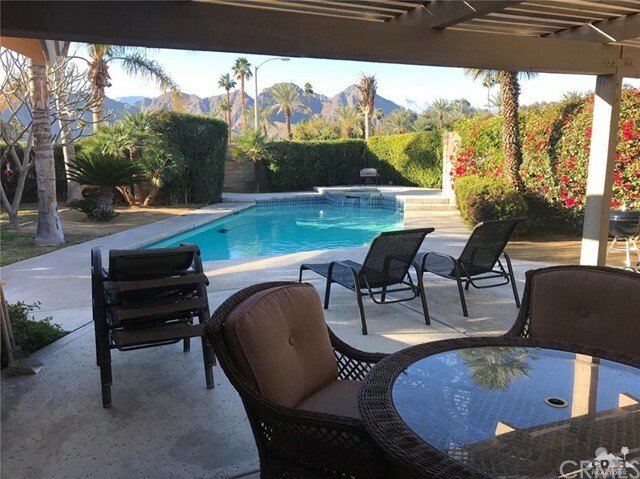 The views of the Santa Rosas are spectacular for a place you'll spend much of your time.